Steve and I love a good date day and equally, we always do something special to celebrate our wedding anniversary. We celebrated our 10th wedding anniversary at Jesmond Dene House last year and booked a holiday to Cuba. We're definitely making the most of it! 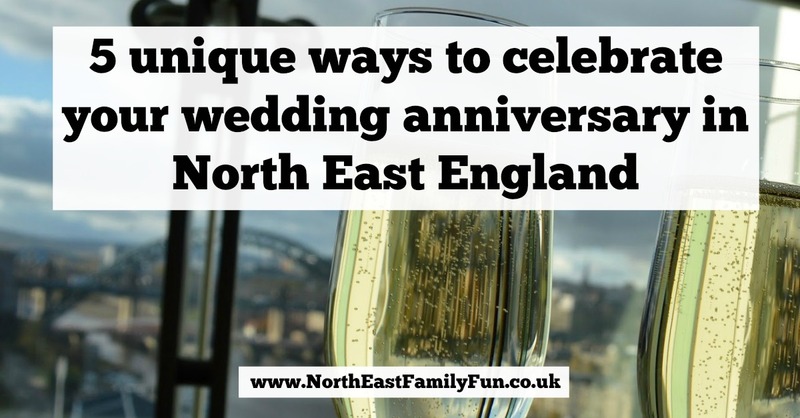 We LOVE the North East but it sometimes feels like we've pretty much exhausted every date opportunity there is in our region. With this in mind, I've scoured the internet to find some pretty unique places to enjoy a date in the North East. I am adding them all to my list! I can't think of many experiences that would have the same wow factor as a helicopter ride for 2 across your favourite North East landmarks. 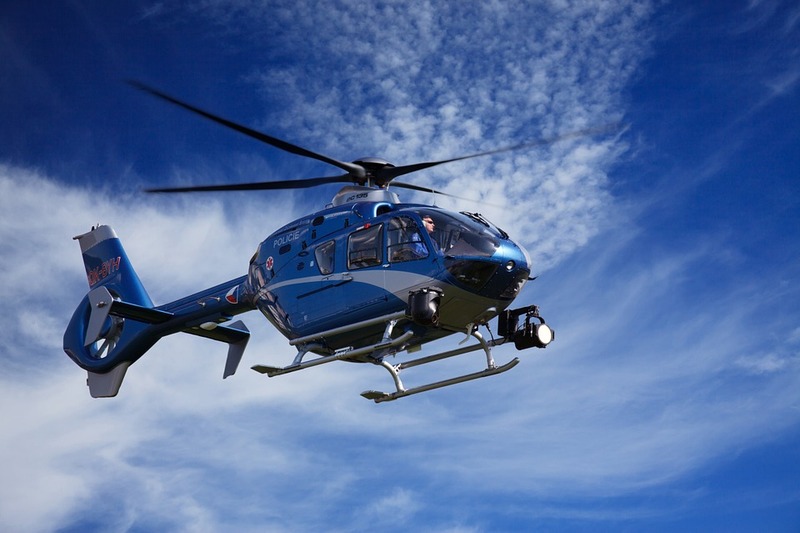 Flydays.co.uk offer a variety of helicopter experiences across the North East including a 35-minute flight for 2 for just £149. I can't think of a more memorable way to celebrate a special anniversary. Did you know that Kielder has it's very own treehouse? The Sky Den featured on George Clarke's Amazing Spaces a few years ago and features an opening roof. Such a perfect place to snuggle up with your loved one with some blankets and take in some of the darkest skies in the world. The Sky Den can be hired for just £175 per night. On Tuesday and Thursday evenings from 16th May until 14th September, Serenity Farne Island Boat tours offer a magical sunset cruise. 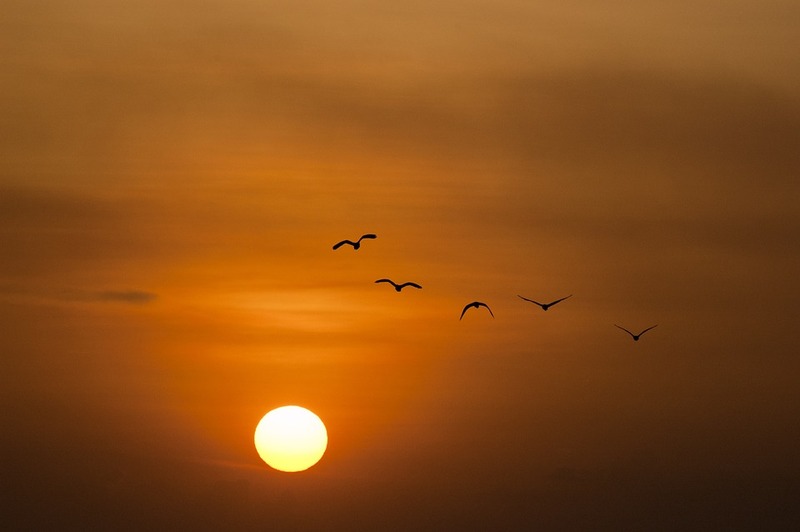 Departing from 7pm, it is a chance to take in the calmness of the islands and watch the wildlife in the evening light. If you're lucky, you might catch a magical sunset behind Bamburgh Castle on your return at 9pm. If you are looking for a unique way to celebrate your anniversary but you're on a budget, this would be my number one choice as tickets are priced at just £15 per adult. You can stay in a refurbished double decker London bus right here in the North East. 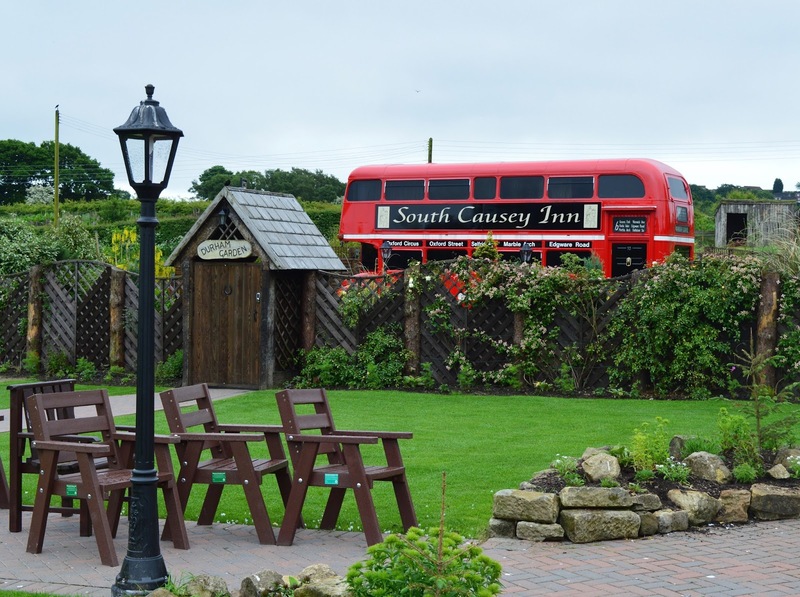 The Trafalgar Square bus at South Causey Inn, Country Durham is available from £240 per night and includes a luxury roll top bath with flat screen TV and it's very own hot tub! I think this is possibly the most unique place to stay in the whole of the North East and after staying in the Treehouse suite at South Causey last year, I can highly recommend as a special place to get away from it all with your other half. For just £240 per person, couples can enjoy the ultimate spa break for 2 at Rockliffe Hall. This break is high on my wish list and includes a welcome drink on arrival, 2 full days use of Rockliffe Hall's 5* spa, a mud rasul ritual for 2, a 45 minute treatment each, a 2 hour spa garden experience, a 2 course dinner in the brasserie, overnight stay and brunch. How fabulous! Let me know if you've tried any of the experiences mentioned and if you have any recommendations for us too. Rockliffe is my absolute favourite spa day experience, its so beautiful especially the spa garden. That treehouse looks fun too! Some quirky things here. Love the treehouse. It sounds amazing!! So many great ideas and I've not done any of them ... best start hinting!